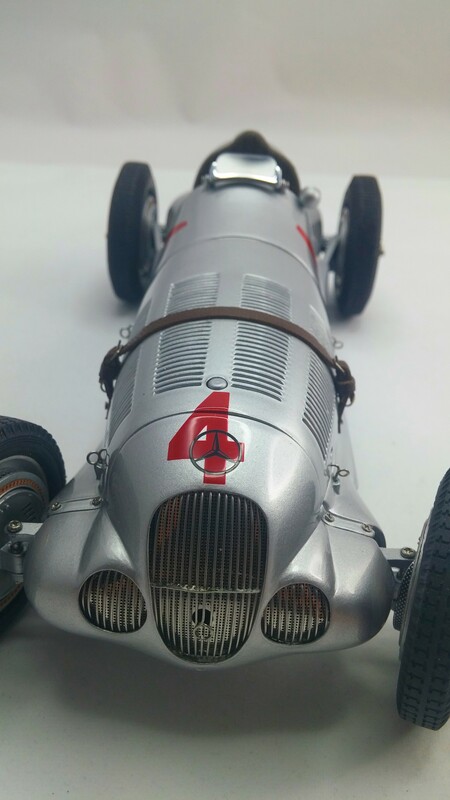 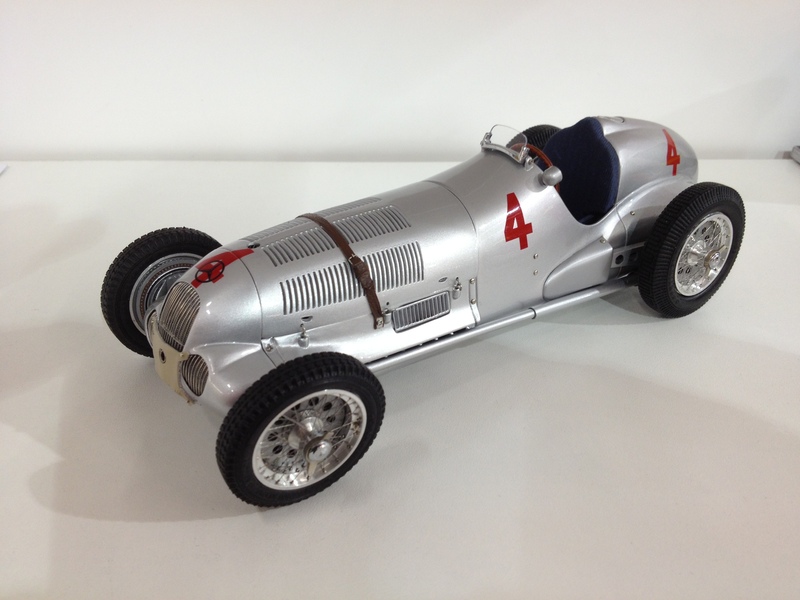 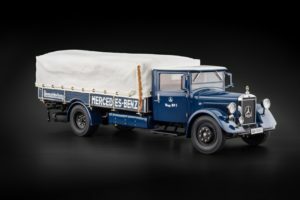 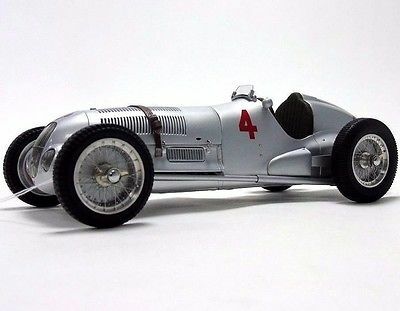 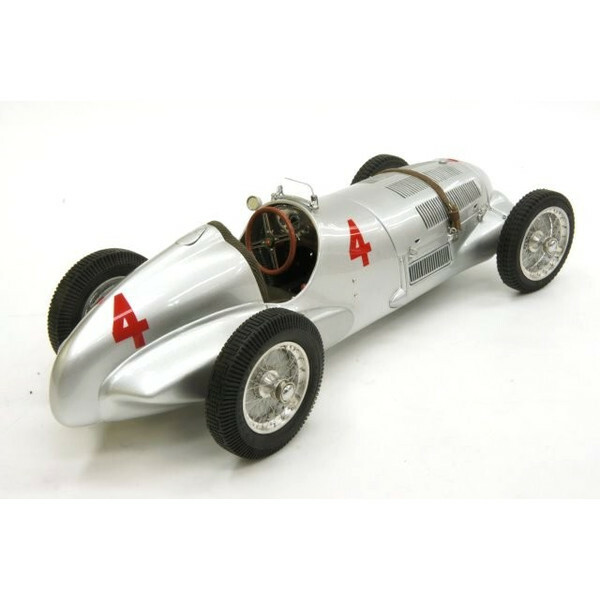 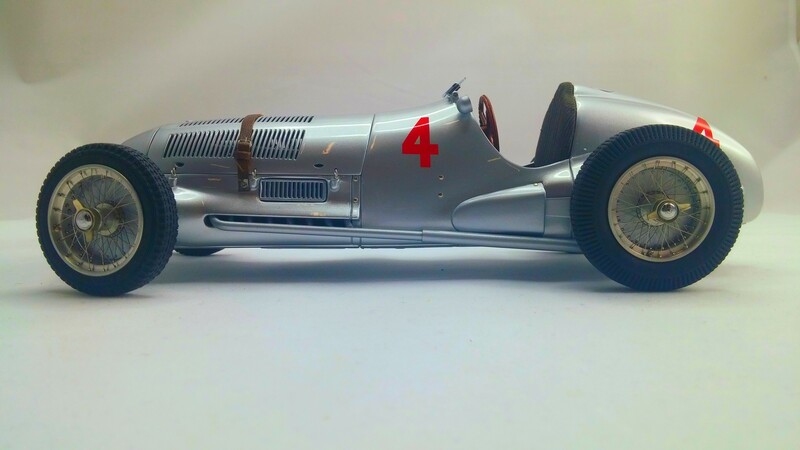 The Mercedes-Benz W125 was designed by Rudolf Ulenhaut to race in the 1937 Grand Prix season. 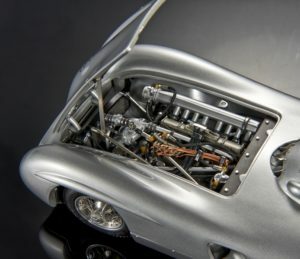 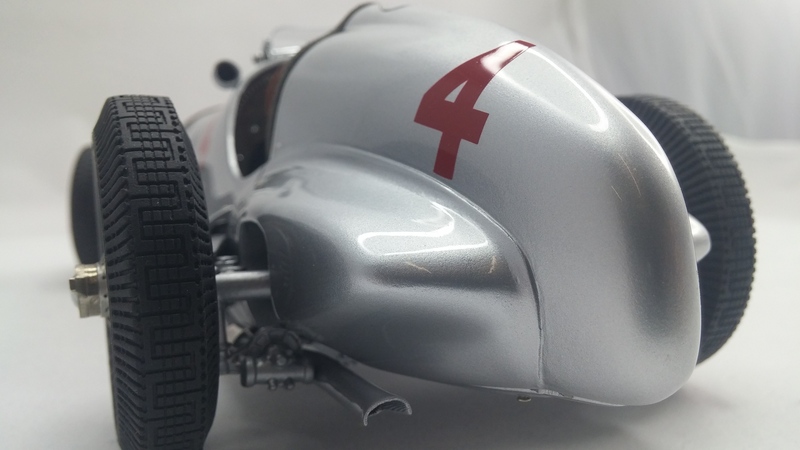 For three decades thereafter, the W125 was considered to be the most powerful race car in the world. 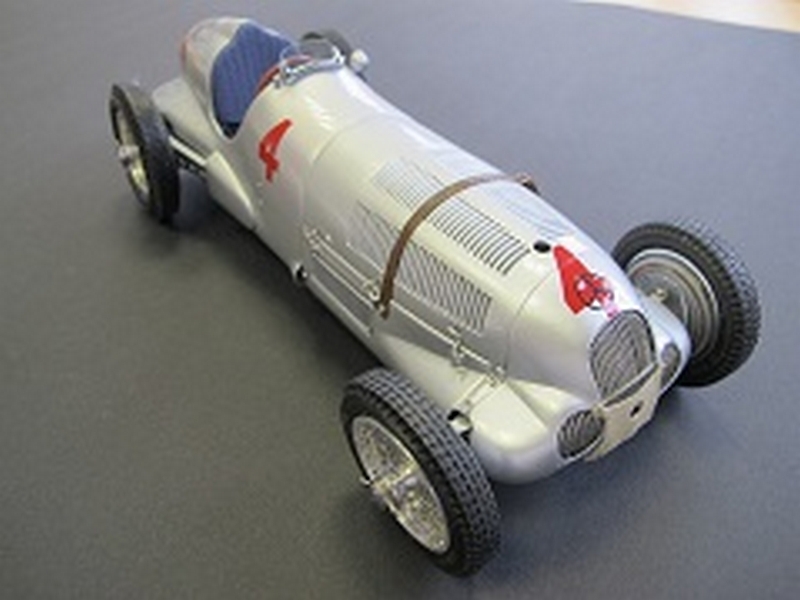 The 1937 Donington Grand Prix is remembered by heated competition between drivers of the Auto Union C and those of the Mercedes-Benz W125. 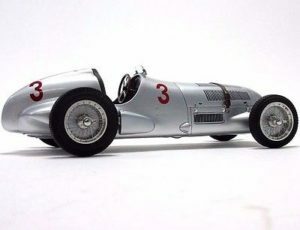 The Mercedes-Benz team pitted Rudolph Caracciola (starting number 1), Hermann Lang (starting number 2), Manfred von Brauchitsch (starting number 3), and Richard Seaman (starting number 4) against its Auto Union rivals represented by Bernd Rosenmeyer. 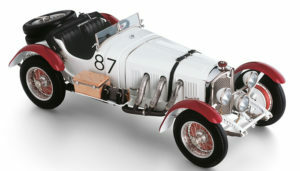 Hermann Lang took the lead early in the race, but he had to retire because of a broken damper. 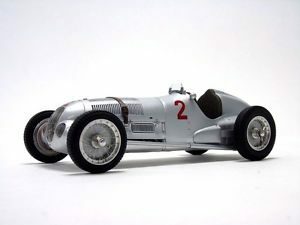 Richard Seaman was the next to drop out after taking a brief lead. 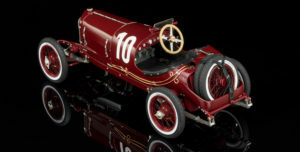 The rest of the race was unfolded in the midst of competition among Caracciola, Brauchuitsch, and Rosenmeyer. 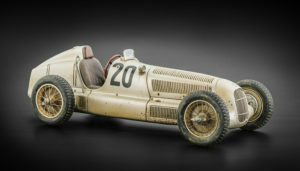 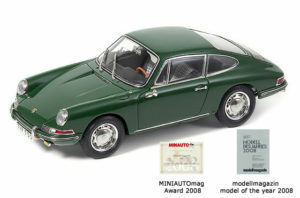 Eventually, Brauchitsch and Caracciola took the second and third places respectively, whereas Rosenmeyer finished first.